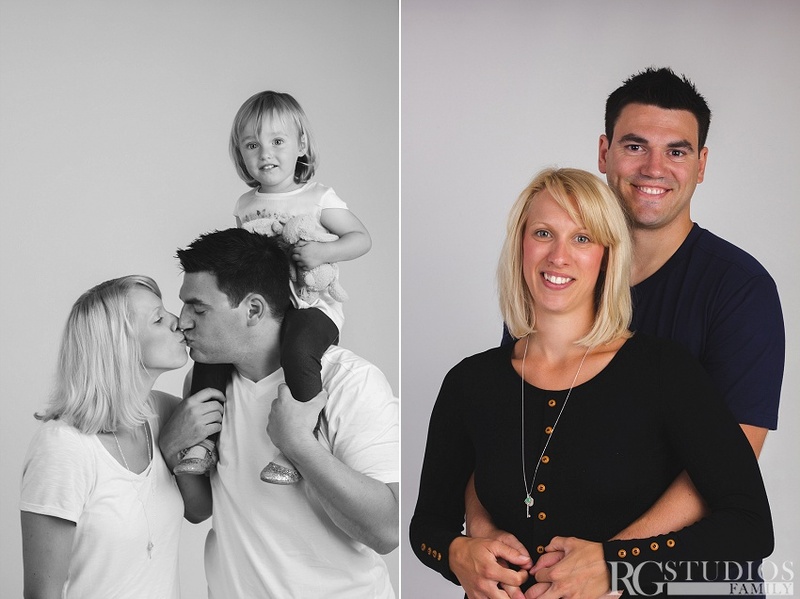 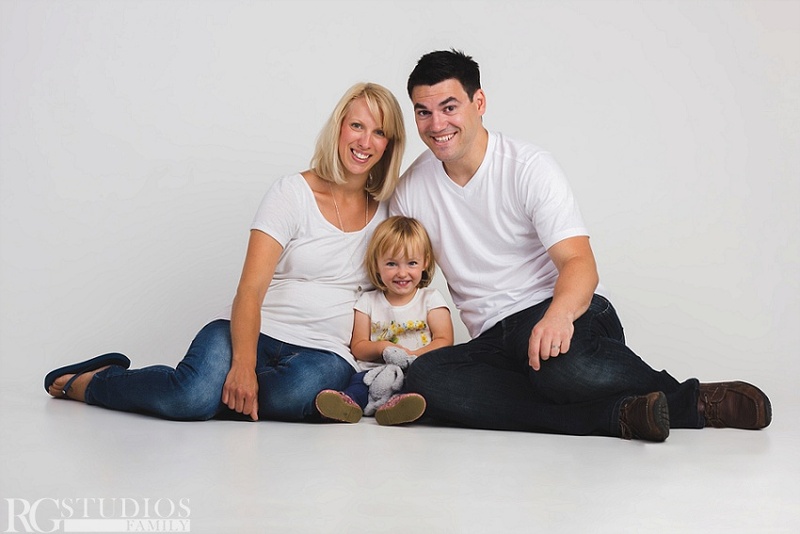 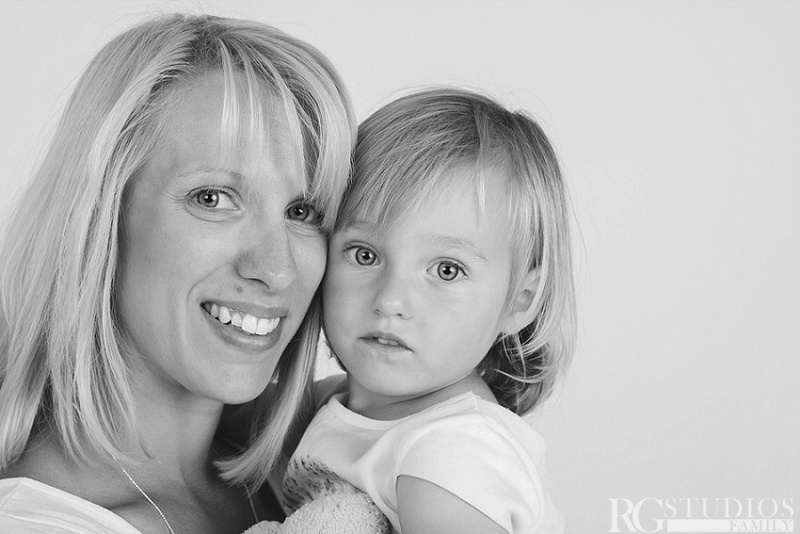 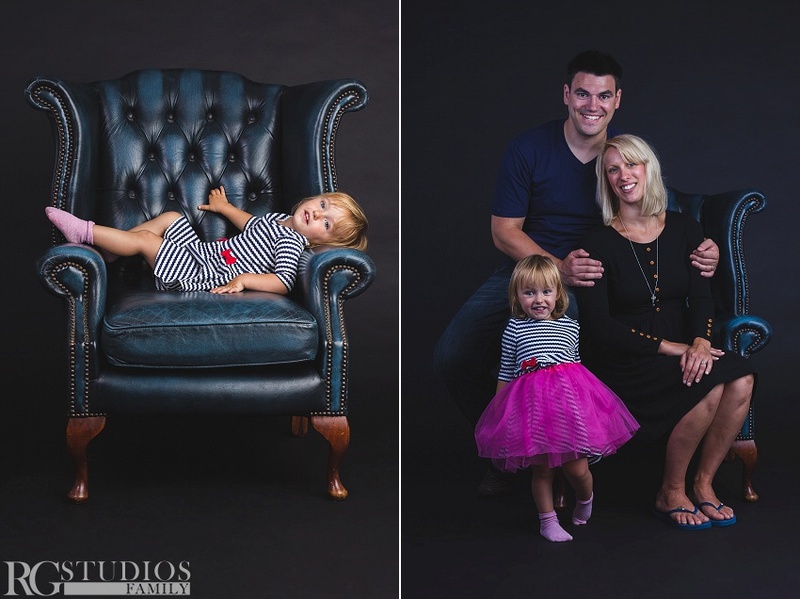 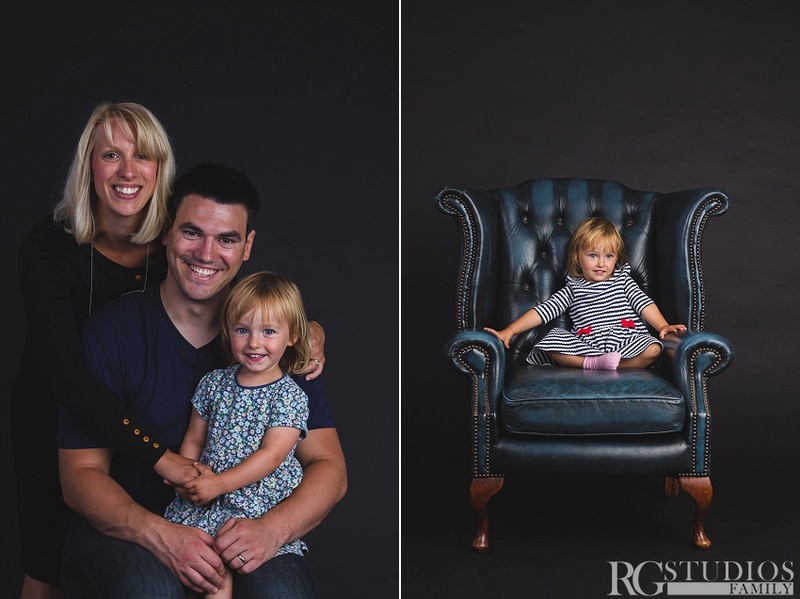 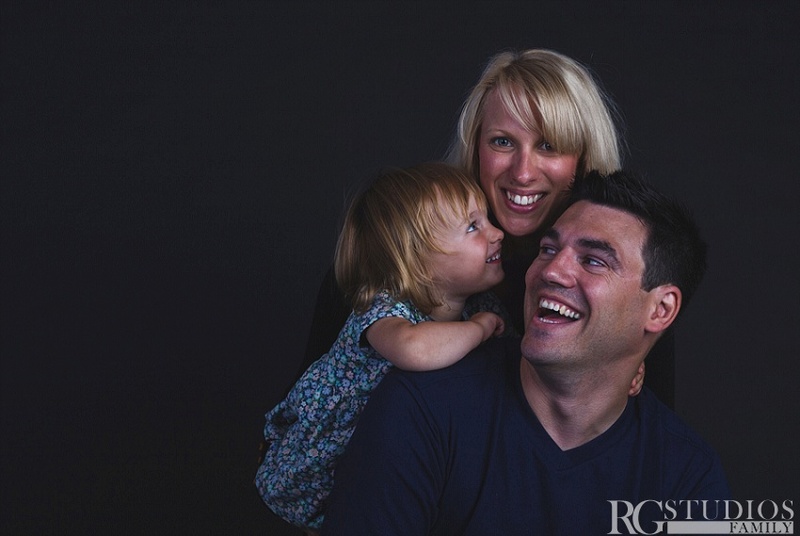 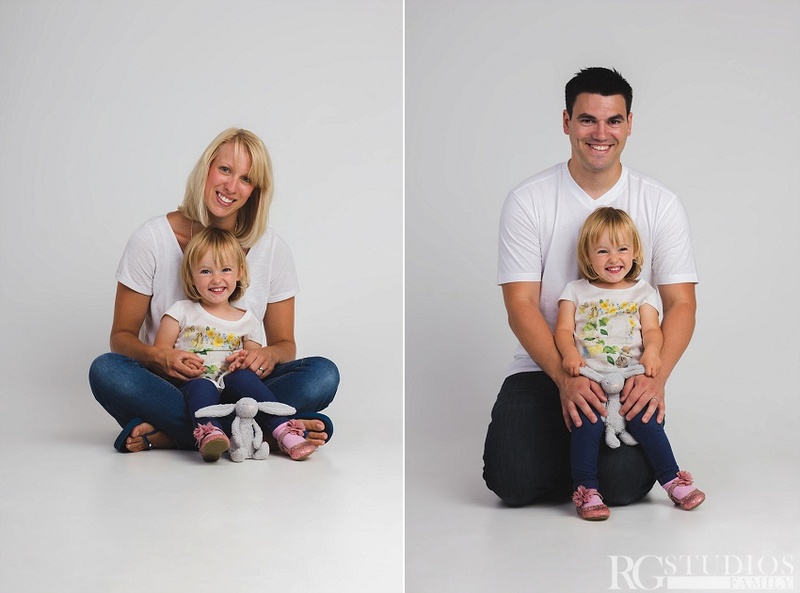 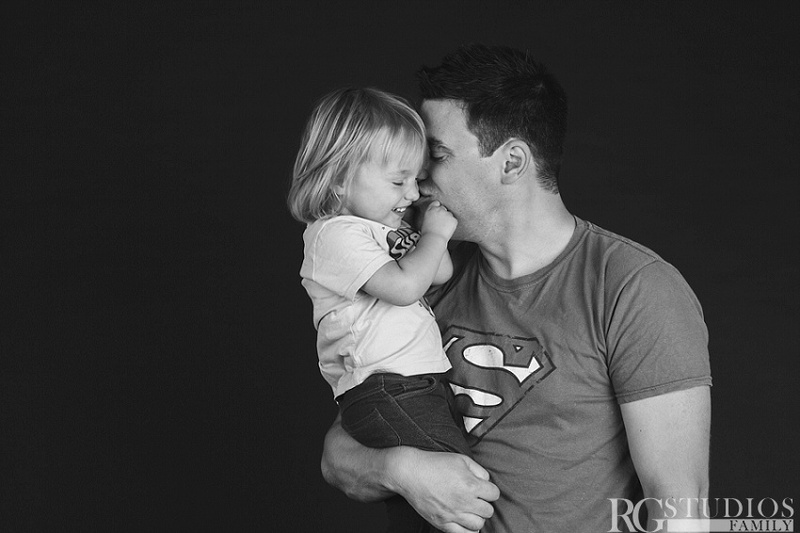 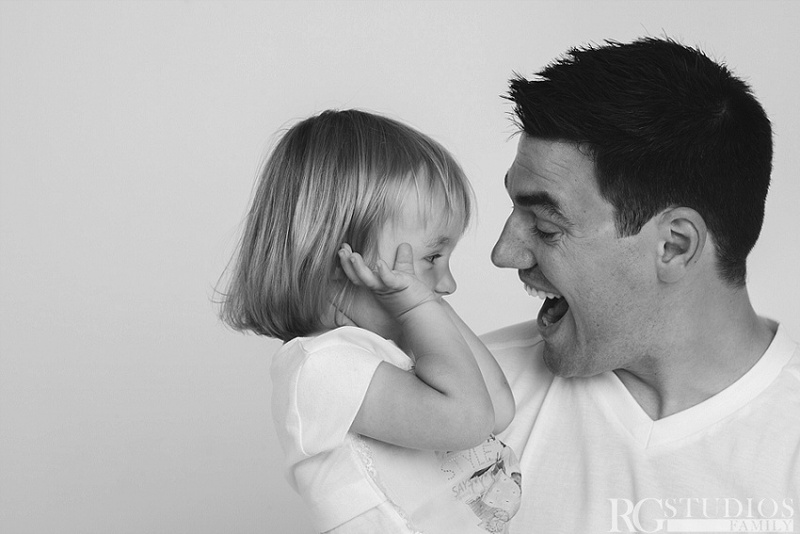 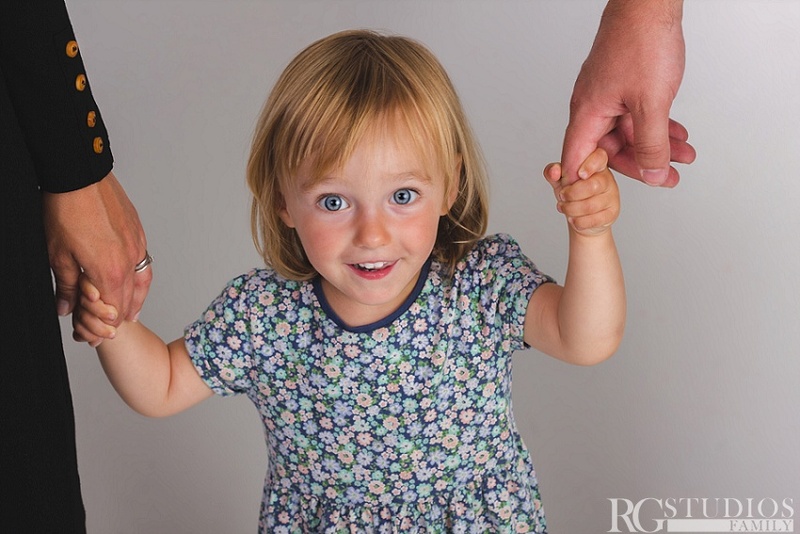 The Wells family came to our Studio in Ashford to capture some family pictures. 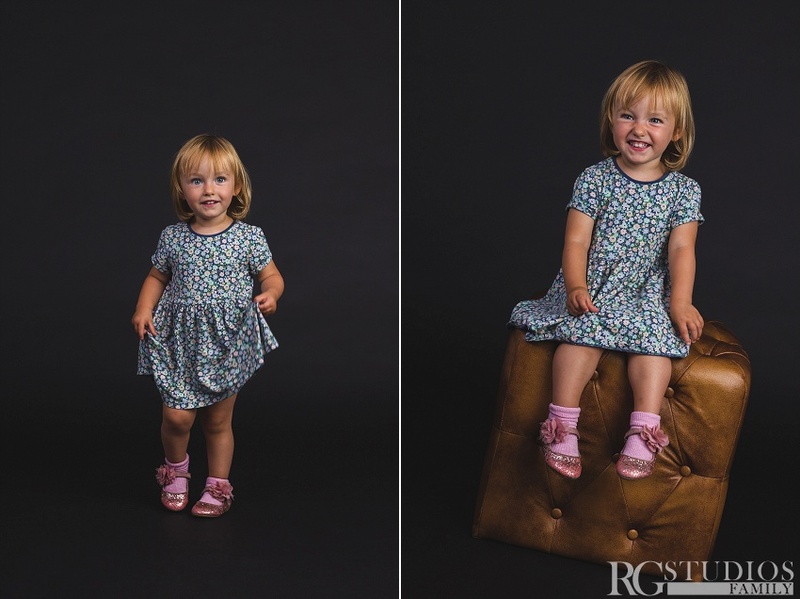 Georgina was a bit shy in the beginning but by the end she was having loads of fun and even took snack breaks in between shots. 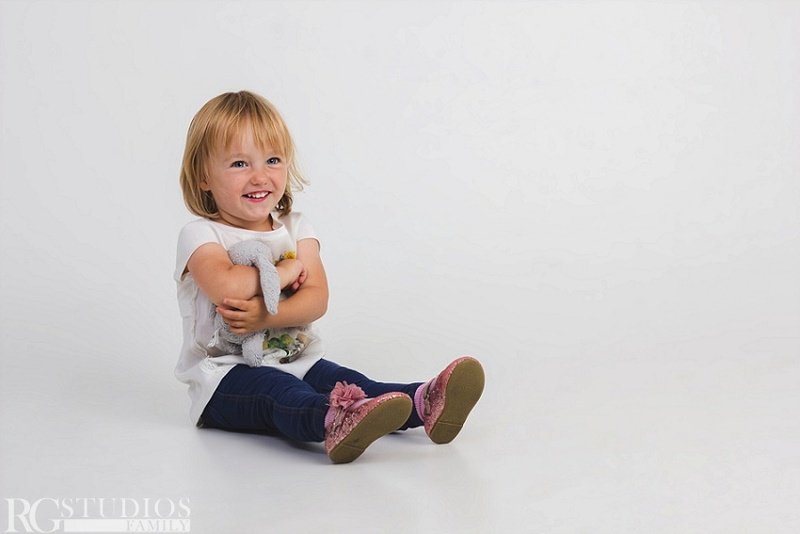 We had lots of fun and captures some beautiful images.